A TV Host and motivator for the modern world. He inspires us to live better lives. 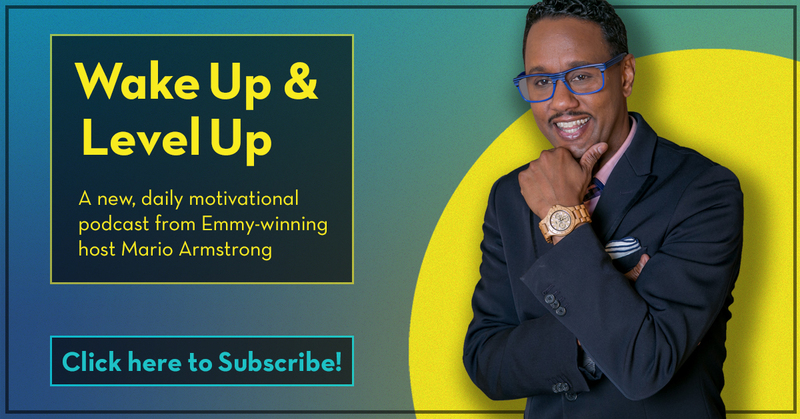 People know him as the Digital Lifestyle Expert® on NBC’s TODAY Show, CNN, NPR, FUSE, and more. 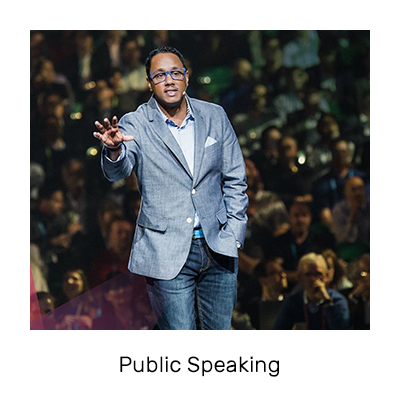 They’ve watched him on Steve Harvey, Inside Edition, Dr. Oz, and other popular talk shows and news programs. 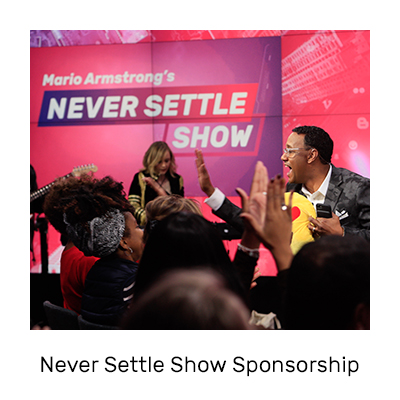 Last year, Mario launched his own interactive talk show, the Emmy Award-winning Never Settle Show. 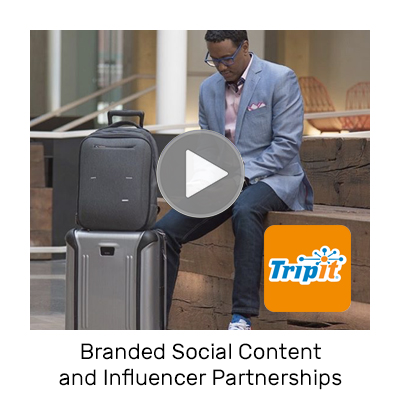 This is the world’s first crowd-produced, livestreamed talk show with live participation from the in-studio & online audience. 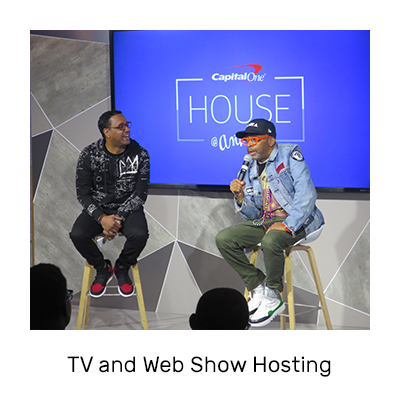 At the same time, Mario is becoming an even greater pop-culture presence as host of multiple events and shows, including filling in for Carson Daly in the TODAY Show ‘Orange Room’ and hosting an event with judges from the popular TV show Shark Tank. People recognize Mario because he’s a celebrity, but they connect with him because he’s like a friend. He’s smart. He’s cool. He’s approachable, silly, sincere, and human. Why is Mario so engaging and inspiring? What makes him different than so many other personalities? Lots of things, for sure—his down-to-earth approach, his passion for helping people, his undeniable lust for life. But more than anything else, it’s because he lives and breathes his own philosophy. Every. Single. Day. He’s proof that the right attitude, the right perspective, and the right tools can help anyone live their best life by making the most of their passions and their purpose.